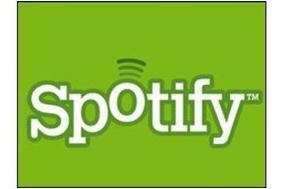 Spotify hits one million paying subscribers | What Hi-Fi? It says 15% of its customers now pay for the ad-free version of its music streaming service. Almost seven million music fans use Spotify's free service, which is subsidised by advertising, with one million paying subscribers. Daniel Ek, Spotify's co-founder and chief executive, told the Financial Times: "For any kind of 'freemium' business, that is a really, really good number. It's safe to say we are growing up. We are still a toddler, but we are growing faster and faster every day." Spotify is in the process of a $100m funding round that values it at $1bn (£616m) – despite long delays on its expansion to the US. The business recorded a loss of £16.6m in 2009.